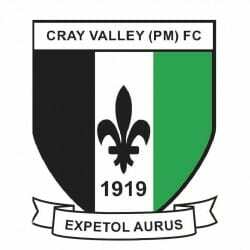 A “mad” seven minutes just after half-time, during which they conceded three goals, saw Deal slip to defeat at Eltham on Wednesday night. Playing on a heavy Badgers Sports Ground pitch, the Hoops got off to a great start when Euan Sahadow produced a great run and cross for Sam Wilson to head home after just seven minutes. In the difficult playing conditions chances were few and far between for the rest of the half, and Deal ‘keeper James Tonkin only had to make one significant save to ensure the Hoops went in at the interval still in front. But Cray then turned the game on its’ head in the early stages of the second half. Ryan Flack equalised in the 57th minute and then the Millers scored twice more in the space of three minutes through Callum Willock and Joe N’Guessan. The shell-shocked Hoops did their best to respond and Sahadow made it 3-2 when, after seeing his 69th-minute penalty saved by the Cray ‘keeper, he fired home the rebound. 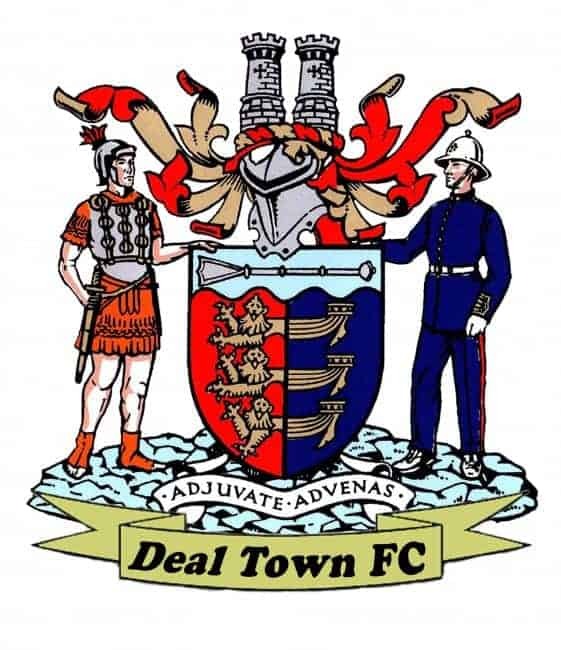 Deal then threw everything at Cray in search of an equaliser but were denied by the woodwork in the last minute of the game as the home side picked up three points to “leapfrog” the Hoops into eighth place in the table. Deal: Tonkin, Paxman, Hark, Scott, K Smith, Walsh, Miller, Butcher, Coyne (Foster 63), Wilson, Sahadow.